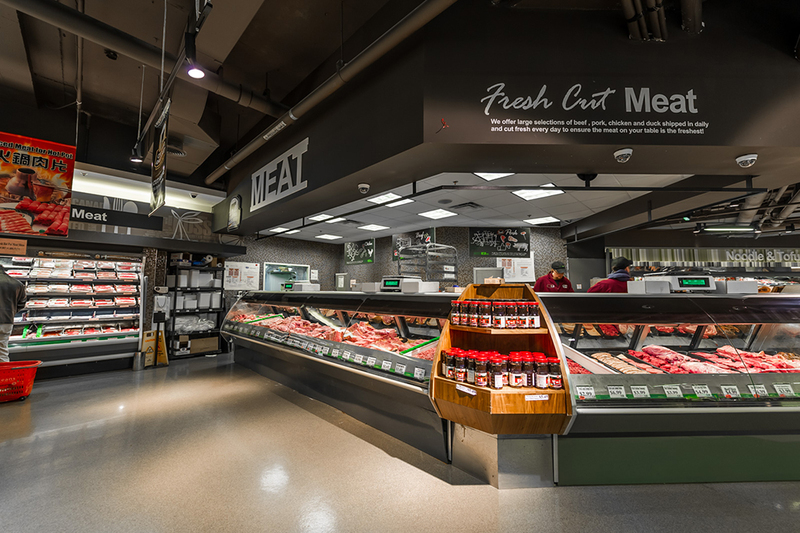 Here at Nations Fresh Foods we offer our customers a wide selection of fresh meats that will appeal to everyone's needs. Here we have only the freshest chicken, lamb, pork and beef brought in daily. 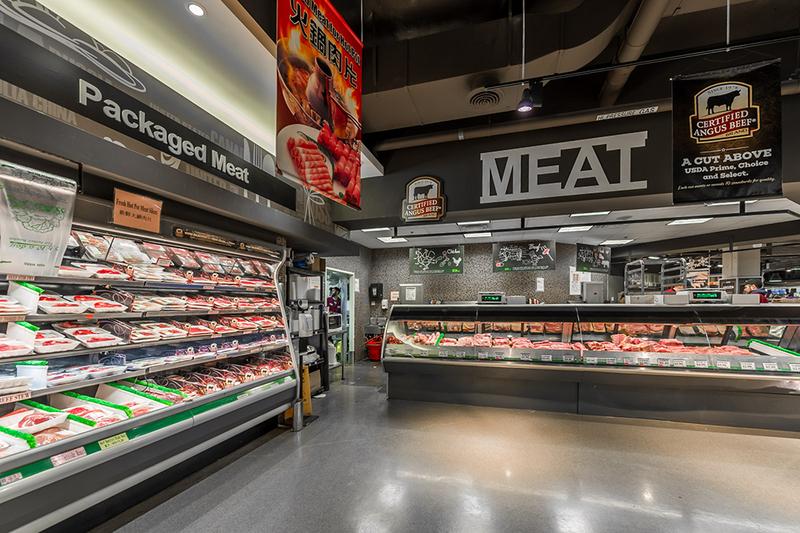 We also make our own store made sausage, ground meats and sliced meat in our hot pot section. Several qualified butchers on staff to help you with any specific custom cuts or answer any questions you may have. 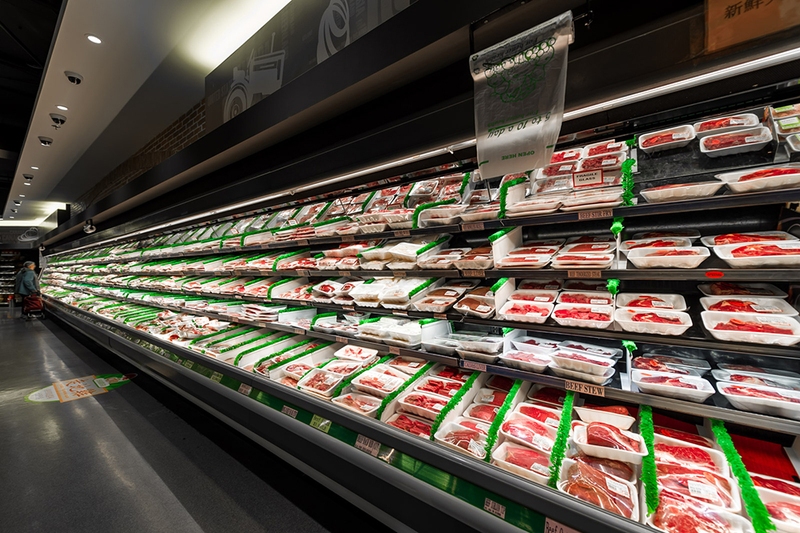 From great everyday low prices, weekly specials and wide range of meats. Nations Fresh Foods has something for everyone from the East Coast to the West and all in between.